Whose says you can't haunt in style? 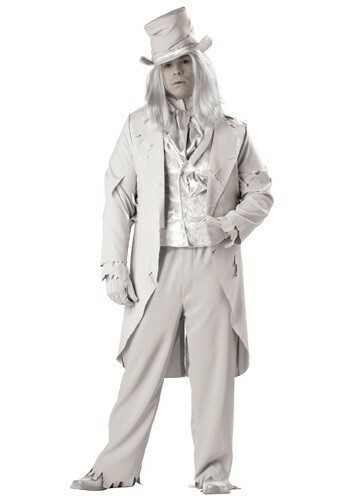 Prove everyone wrong in this spooky Plus Size Ghostly Gentleman Costume. And don't forget to pair with our women's version for a scary couples costume! I have a feeling you've been hanging around for a while now. Why don't you loosen up and have a little bit of fun? There's no point in staying around forever if you don't enjoy yourself every now and then. 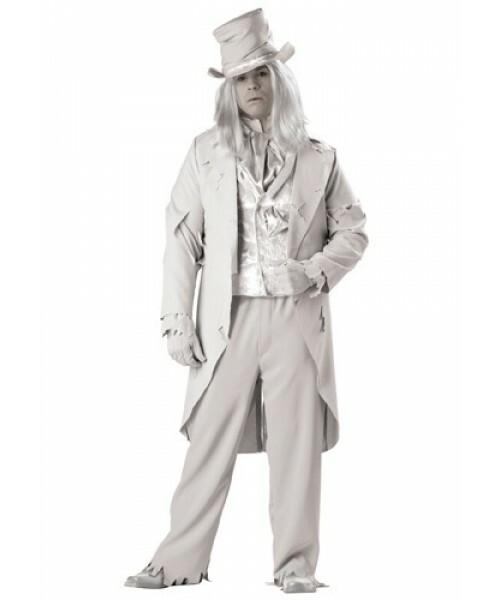 How about showing up at a party in this Plus Size Ghostly Gentleman Costume? What's more fun than haunting and partying?